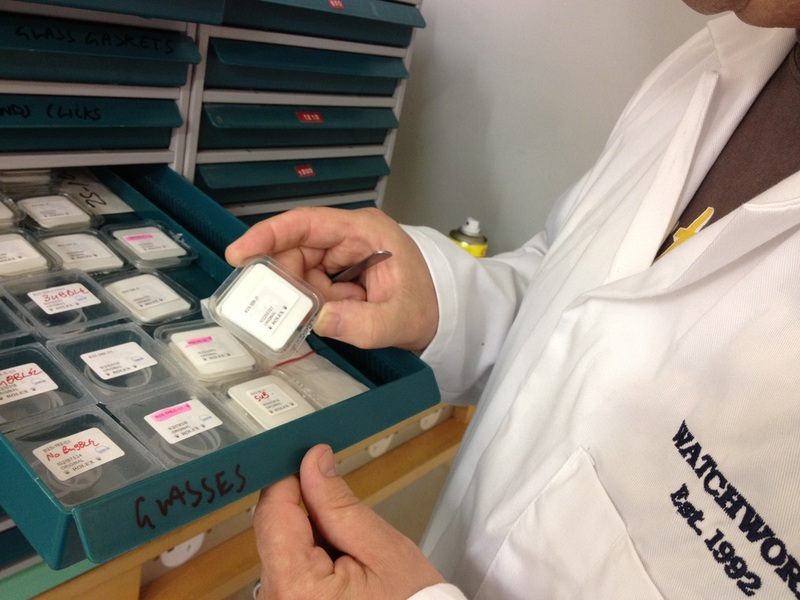 At Watchworks we specialise in the service and renovation of high quality watches. Utilising unrivaled facilities and a wealth of knowledge gained from over 38 years of experience, we have achieved accredited status from high end companies. We invest in the world's finest tooling and training to ensure your timepiece is treated to an impeccable standard when trusted to our care. All work is undertaken on our premises and is fully insured. Watchworks is a family run business and we understand the importance of remaining friendly and approachable to all of our clients. Please feel free to contact us by EMail or pick up the phone to speak to us in person or leave a message. Rocco Manfredi trained as an apprentice with the Signet Group and had worked as a repair technician for ten years when he decided to launch Watchworks. Originally starting in 1989 as a repair centre for local jewellers, demand was so high that Rocco opened our own premises in 1992. Watchworks was born and over the past twenty six years has grown from a small local shop with 'a workshop out the back' into a purposely furnished facility. We have five main areas comprising a polishing room, cleaning room, the main workshop and an office/order processing room along with a reception for pre-booked visits. Although we have grown substantially and now receive a large percentage of work sent to us from across the UK. We also open by appointment for customers who would like us to inspect their watch or if they have pre-arranged to leave a job. We no longer accept work from outside UK. Our watchmaker is Rolex Accredited and our workshop is a Breitling Officially Certified Service Centre and OMEGA authorized service centre. This illustrates the high level of quality that is adhered to. These manufacturers won't allow just anybody to become accredited. Stringent competency tests must be completed even before they will consider offering any training. All the correct tools and machinery must be purchased from the original manufacturer as do the replacement parts for each watch. The manufacturers require that regular re-training is undertaken, alongside inspections of our workshops by Rolex, Breitling & OMEGA.